– Yoga: Start the day as the sun comes up with a set of light stretching and body relaxation. As the day warms up, so does our yoga. Engage in staff-led sessions of Vinyasa, Power Yoga, or Viniyoga. Held in our beautiful Snooper Chalet, yoga is a great way to provide an active element to your week. 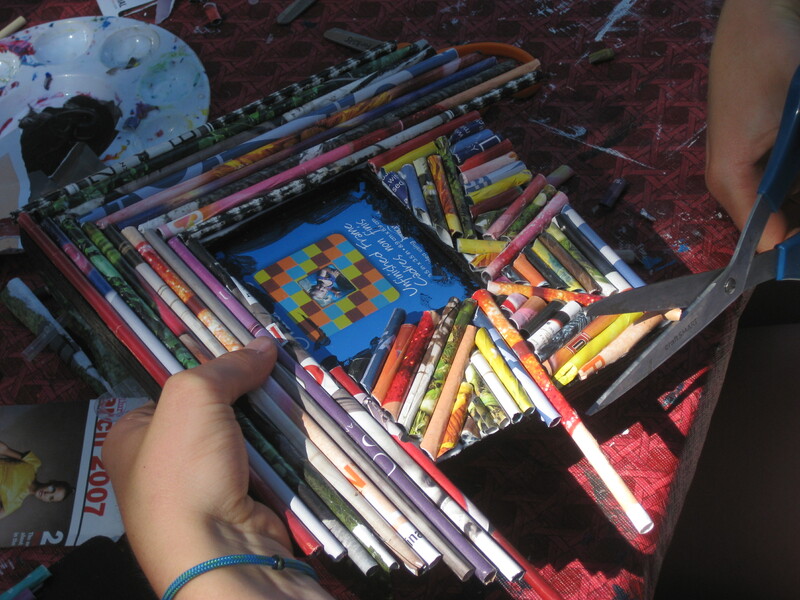 – Arts & Crafts: Attempting to harness your inner Picasso or simply get acquainted with pastels and watercolors? Our art and crafts instructors provide an array of activities for all ability levels. Previous crafts have ranged from vintage fabric necklaces to African bead work, and art instructors have taught everything from charcoal drawing to origami. – Nature: Learn from our Camp Naturalist about the surrounding flora and fauna through innovative and engaging activities. From cruises on the lake to nature walks, our staff lead a variety of educational opportunities to broaden your knowledge of the surrounding area. – Rock Climbing: Can you picture yourself scaling a 75 foot wall? 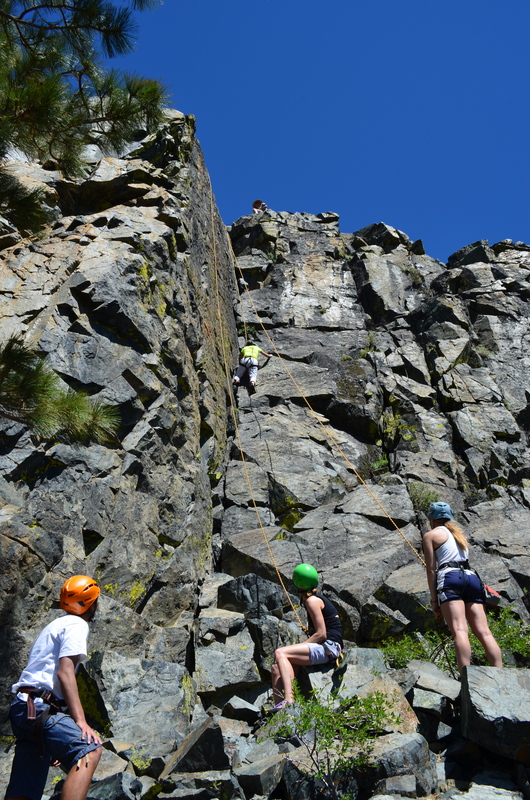 Trek into Desolation Wilderness with our rock climbing instructor as you enjoy a vertical workout. Climbers typically must be at least 15 years old and a maximum of ten guests can be accommodated on our course. – Tennis: Head to the courts as our tennis instructor serves up lessons for beginners and experts alike. For those with a competitive spirit, Wimbledon Wednesday is designed for you. And if a leisurely game without instruction is what you’re looking for, then sign up for one of our plentiful court times and enjoy an afternoon match. 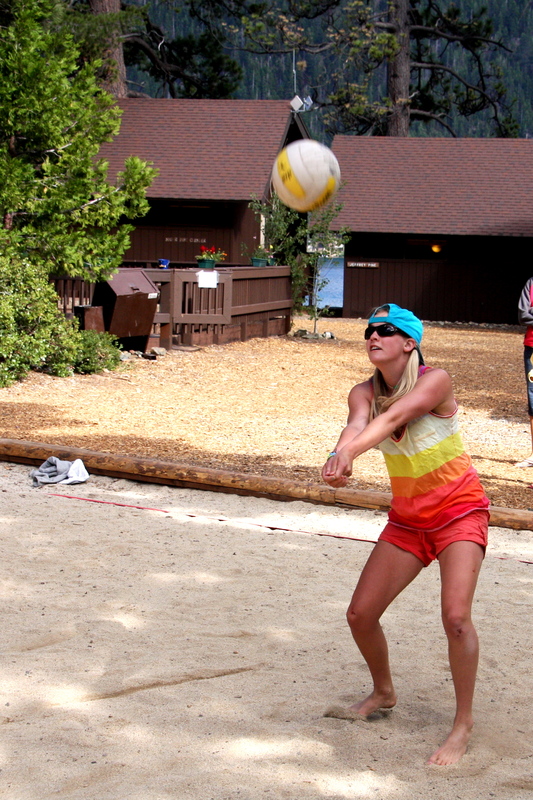 – Volleyball: Our sand court serves up a number of games all week long. If competition is your thing, meet us for our Wednesday tournament or the infamous staff vs. guest match on Friday. The court is available all week for kids and adults alike to work on that bump, set, spike! – Basketball: Near the volleyball court, our basketball court is the perfect place to work on your jumper. Join us for the weekly basketball tournament on Wednesdays. – Family Games Day: On Wednesdays, head to Baby Beach where our staff hosts an array of family oriented games. From egg toss to the limbo to hula hooping, kids and adults are sure to have a blast while enjoying a day specifically designed for family fun. – Discussions: Throughout the week, our staff lead numerous discussions on topics of their interest. Past topics have included bird watching, how to travel on a budget, Stanford’s football program, and international justice systems. For book discussions, check out “Book Discussions” under the “At Camp” tab. – The Munchkin Patch: Bring the younger kids to our family-friendly playground where you’ll find slides, wagons, and an array of toys to keep your young one occupied. 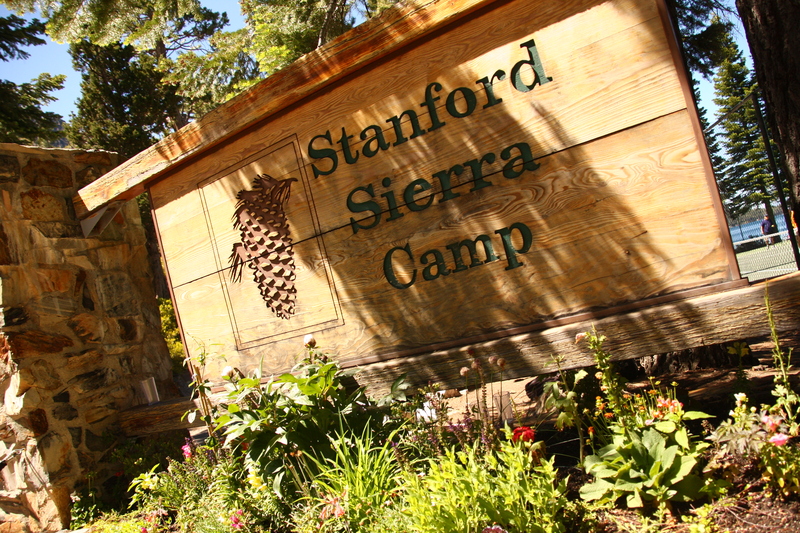 The activities provided at Camp are born out of the imagination, creativity, and interests of our summer staff. When at Camp, be sure to check the daily Whatzappening and the Week in Preview for any new and exciting activities that might be offered!